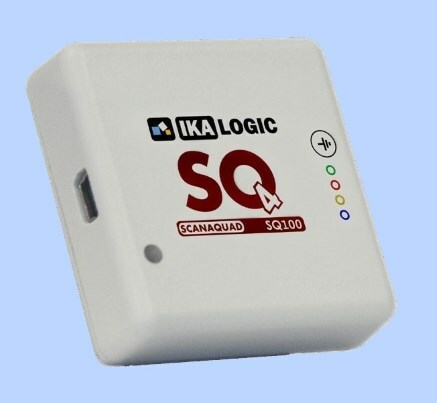 Smaller than a matchbox and available in four versions, the ScanaQuad Logic analyzer captures or generates signals or do both simultaneously, not only supporting protocol debugging but also useful to stimulate a circuit with test patterns and check its response. 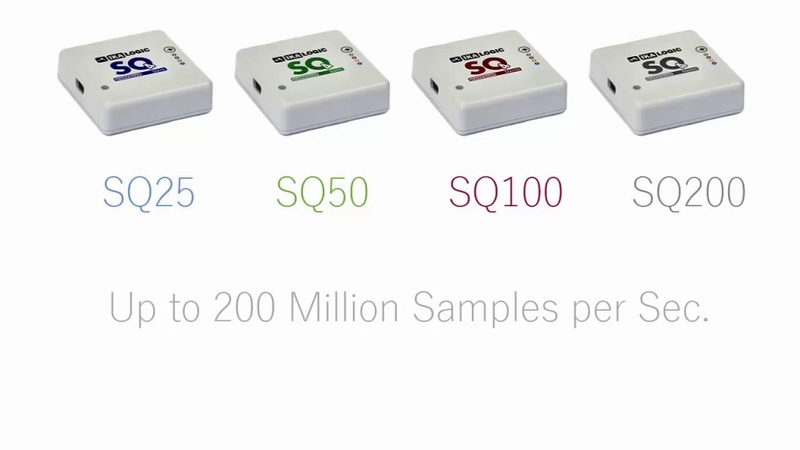 The four versions include the SQ25 with a 25MHz sampling rate and 256k Pts per channel, the SQ50 with a 50MHz sampling rate and 1M Pts per channel, the SQ100 with a 100MHz sampling rate and 2M Pts per channel and the SQ200 with a 200MHz sampling rate and offering 4M Pts per channel. 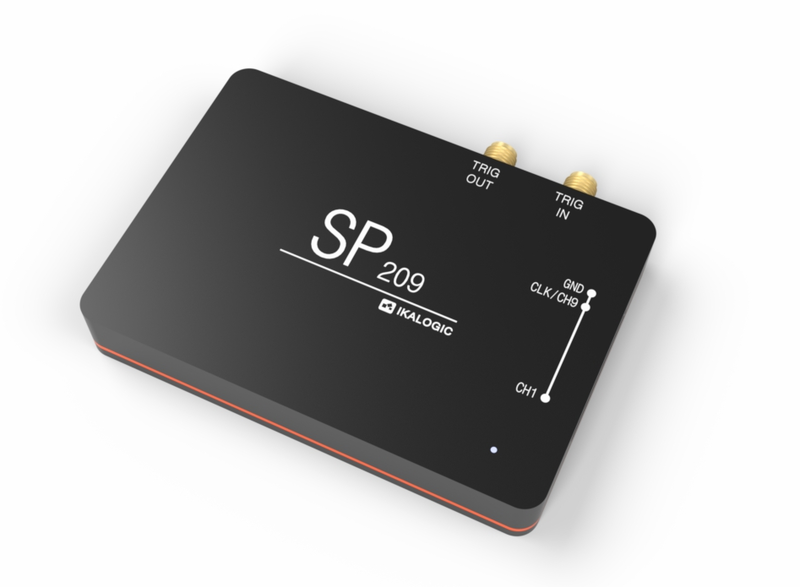 Complex multi-step trigger lets you target precise features of your data, like a specific I 2C address or a CAN frame ID. Trigger sequences can even be defined for proprietary protocols. Over 30 open-source protocol decoder scripts are available, included by default, but intuitive ScanaStudio software allows users to modify existing protocol scripts or write their own proprietary decoder via an integrated IDE using (Java) scripts. Ikalogic is actively working on new software updates as well as new products and supports its user base with a forum and downloadable code on GitHub.